Adbooro - is the first Youtube system which automatically sells and buys views from end screen spot for you . Would you like to promote a channel with real traffic from YouTube? Now it's possible - just check how it works. Place a playlist on your videos. 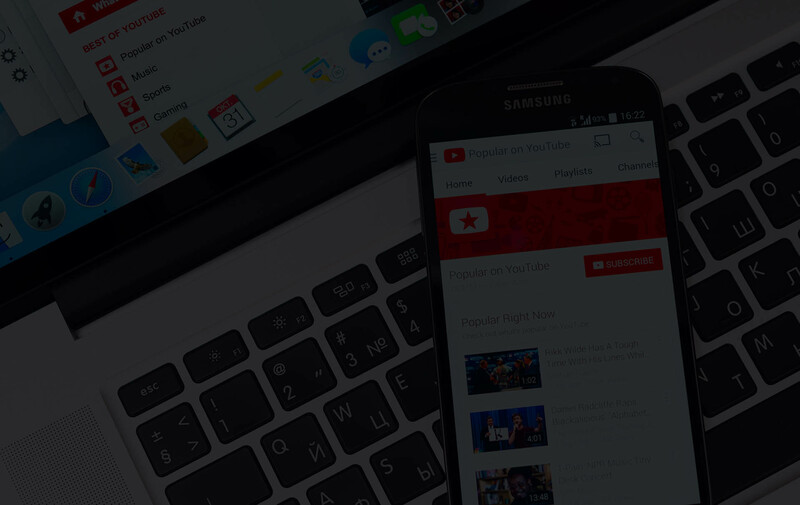 You no longer need to search for advertisers or channels of the desired subject in Youtube. Adbooro does everything automatically for you. But there are views! Place a playlist once and get payment for each viewing. Are you buying views from social networks and sites? Do not risk, buy traffic only from the channels directly! Confidentiality, security, payment on demand and full transparency of transactions with human support and full automation 24 hours and 7 days a week. Do you promote the channel in Youtube? Do you want to earn MORE from your channel? Look at the review about our service from youtube guru Eldar Guzairov. An additional source of income for your channel. Advices and support from the professionals. Best Views for the promotion of the channel. The ability to earn money on your channel using the Adbooro service. Be the first one to get the best deals on Youtube promotion and content monetization.